A fire that destroyed a northeast Edmonton garage that was being lived in by multiple people was accidental, Edmonton Fire Rescue Services says. A fire that destroyed a northeast Edmonton garage that was being lived in by multiple people started accidentally, Edmonton Fire Rescue Services says. Investigators have determined the fire Sunday morning in the Alberta Avenue neighbourhood was accidental but the exact cause cannot be determined, the service said in a statement issued Monday. Total damages were estimated at $12,500. A previous version of the story is included below. 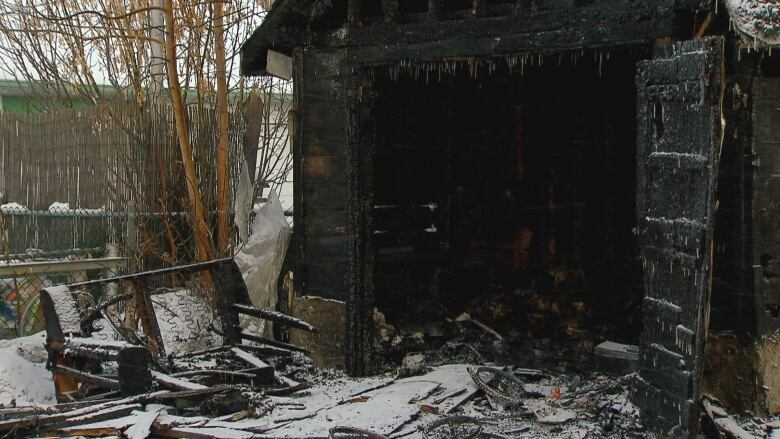 No one was injured after a fire broke out in a garage Sunday morning in Edmonton's Alberta Avenue neighbourhood. Maya Filipovic, communications advisor for Edmonton Fire Rescue Services, said crews were called to a home at 114th Avenue and 94th Street at about 8:40 a.m. Sunday and found people had been living in the detached garage that had caught fire. A number of people had evacuated by the time crews arrived, she said, but she didn't know how many people were actually living in the garage. Investigators haven't determined what caused the fire. 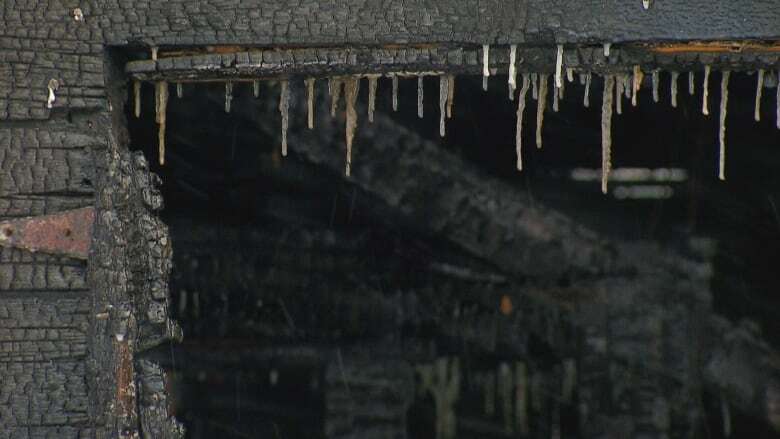 Filipovic said the garage roof partially collapsed during the blaze. Crews also evacuated people from homes on both sides of the garage because of windy conditions and concerns the fire would spread, Filipovic said. Crews got the fire under control in about an hour and it was completely out by 10:45 a.m.